Strap this style on for something cool and unique to your look! 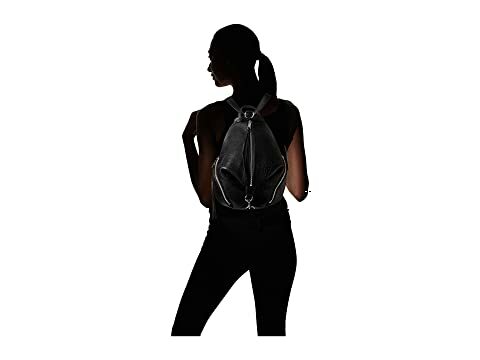 Dual, adjustable backpack straps with top handle. 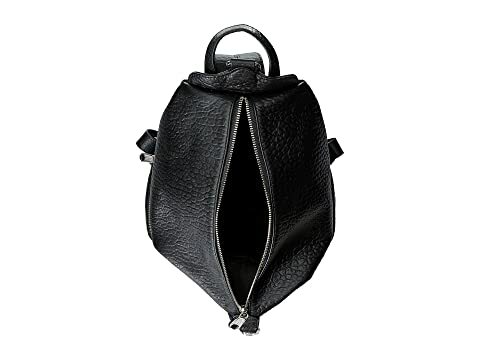 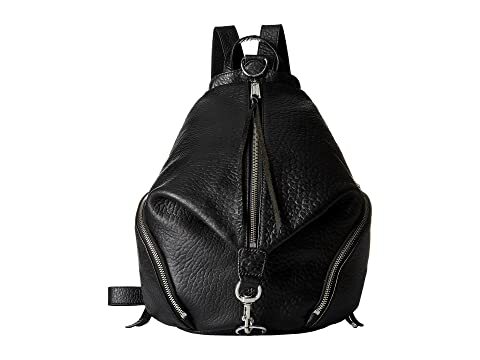 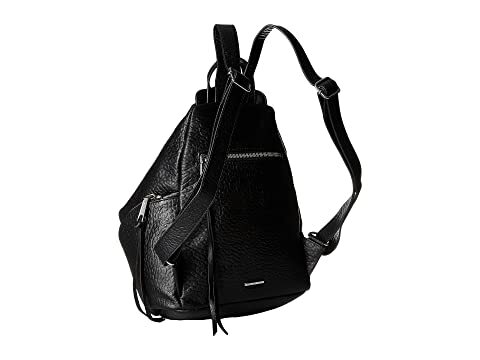 Exterior features three zipper pockets.